If the ACA is repealed, insurance companies will be able to charge victims of domestic violence more simply because they have experienced abuse. The ACA also provides autonomy to victims of domestic violence, enabling them to have insurance options beyond their abusive spouse’s insurance plan. 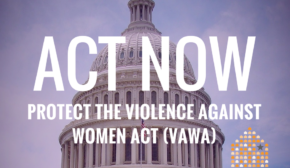 Additionally, the ACA has helped promote screening of domestic violence by health professionals, helping survivors access early help and support. 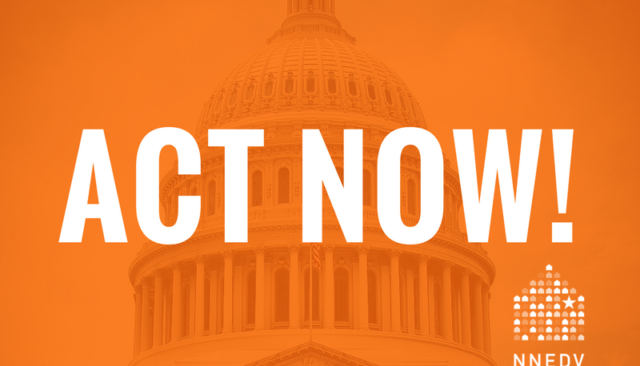 Ask your Member of Congress to show his or her support for survivors by maintaining the ACA today by clicking here.